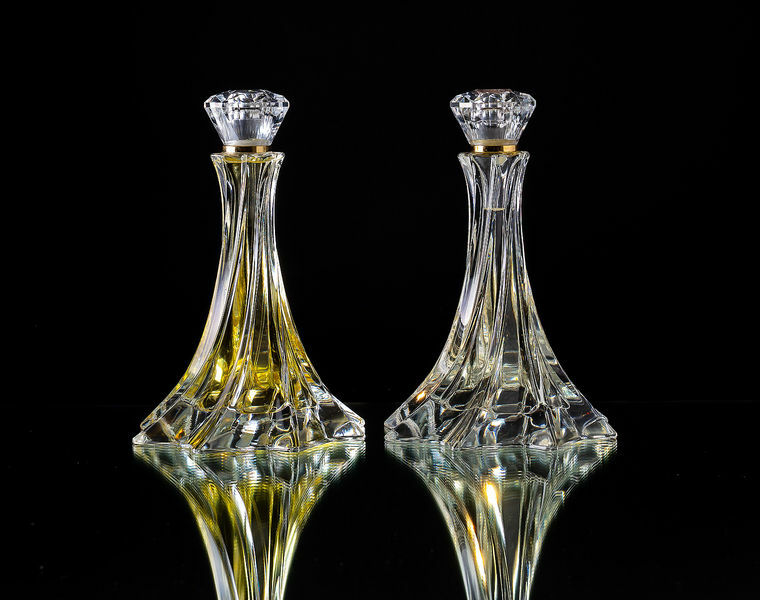 The vision of founders Thomas and Dagmar Smit was to return perfume to its historic beginnings and traditions by creating a unique sensory experience. This dream is realised in the exquisite collection of haute couture perfumes ‘Beyond First’. 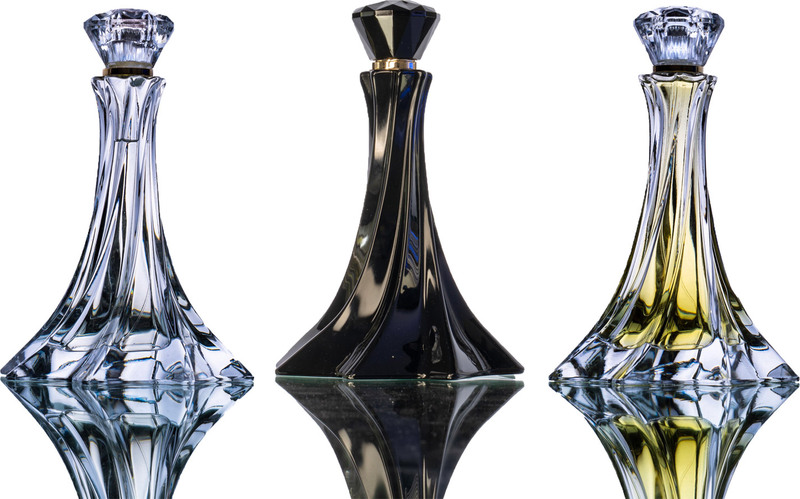 Each of the 12 masterpiece scents – presented in striking hand-blown crystal flacons – is a sublime amalgamation of the world’s rarest natural ingredients. 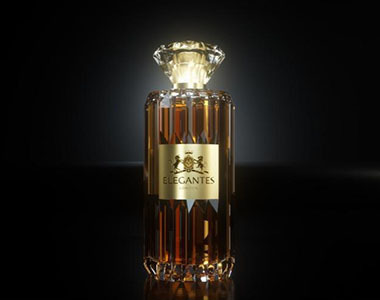 Elegantes was created for the discerning and cultured client who is not satisfied with the ordinary. 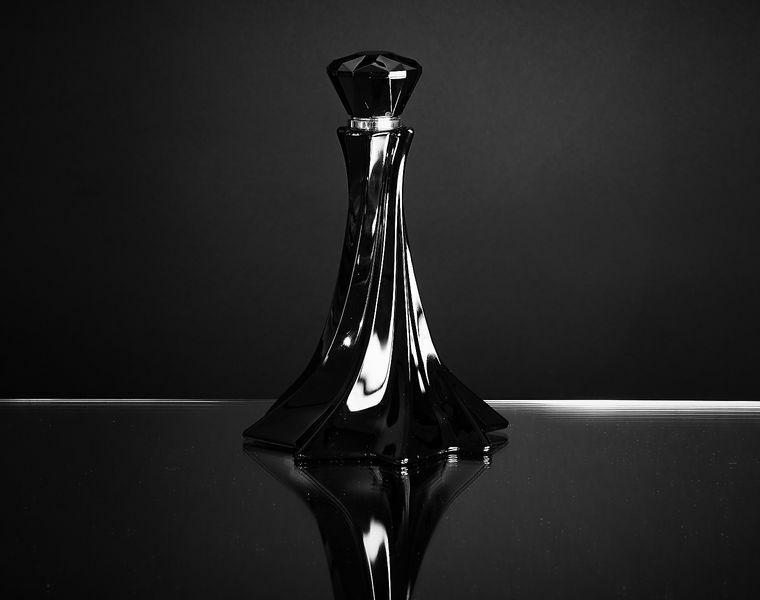 Our exquisite perfumes have been produced ethically, sustainably, honourably and with genuine commitment to quality. They are created from the world’s rarest natural ingredients by the most talented craftsmen. Being a member of the Elegantes Club is a status symbol that goes beyond luxury.